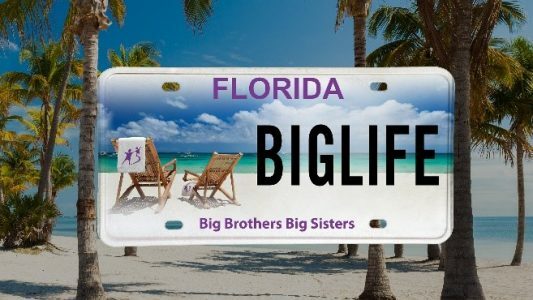 Since 1989, Big Brothers Big Sisters of Northwest Florida has been changing children's lives by matching them with caring adults to guide them on a path to success. Being a volunteer mentor and role model is only one of the ways to support Big Brothers Big Sisters. You can also purchase one of our license plates at your local tax collector’s office. For each plate sold, Big Brothers Big Sisters receives money. 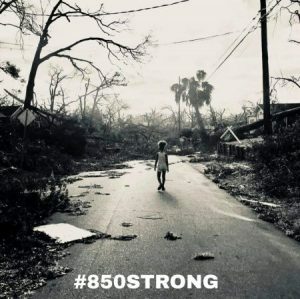 Here in Northwest Florida we receive half of what is sold from Pensacola to Panama City. 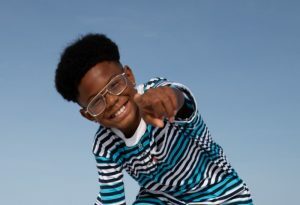 Do your part to drive kids in the right direction. 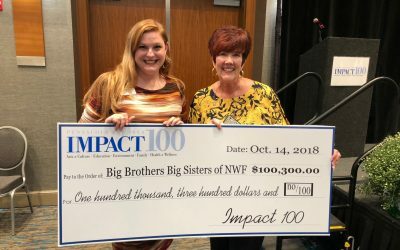 In October of 2018, we were honored to have been chosen as one of the Pensacola Bay Area Impact 100 grant recipients! We were selected along with 10 other local agencies to further our mission and work in Northwest Florida. Stay tuned for exciting updates on what this grant will be funding! 2019 marks the beginning of our 30th anniversary year! Join us as we celebrate 30 years of defending potential in our community.